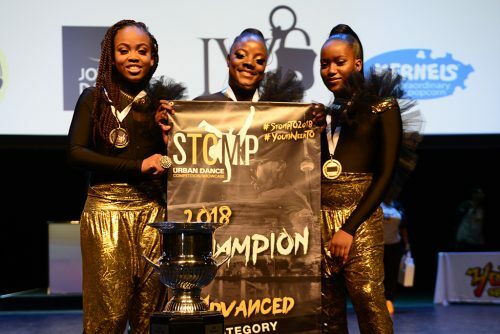 The 18th annual Stomp Urban Dance Competition/Showcase will take place on Sunday June 2, 2019. 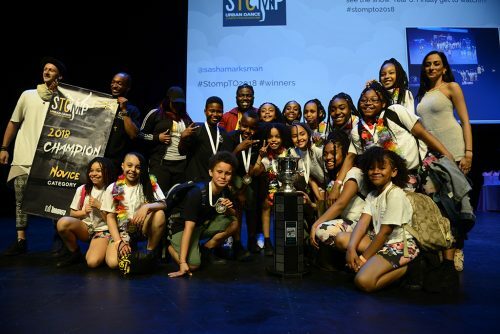 As a theme for this year’s show, the Stomp committee will be assigning a different dance challenge for every level. Teams will be judged on their ability to incorporate this challenge into their routines. The event features youth performers ages six to 24 from the City of Toronto dance programs and other youth-serving agencies. 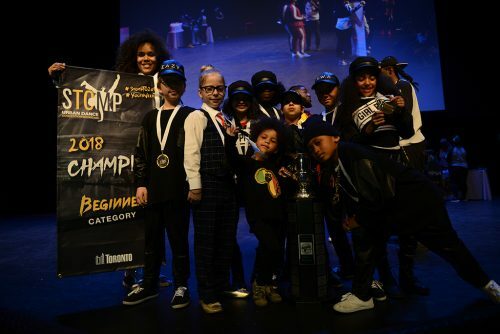 In addition to featuring various urban dance styles such as step, break, hip-hop, dancehall, bollywood, jazz, ballet and contemporary, the event also showcases Toronto’s up-and-coming youth bands, vocalists, rappers and dub poets. Dancers are judged on their choreography, music, costume, creativity, originality, synchronization, use of the stage, rhythm, interaction with the audience and musicality. 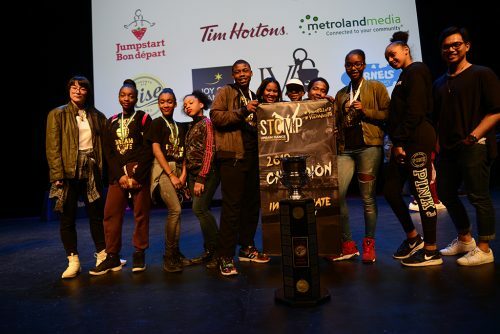 STOMP is the largest youth initiative developed by Parks, Forestry and Recreation to foster an environment where youth are safe, celebrated and encouraged to showcase their artistic abilities. 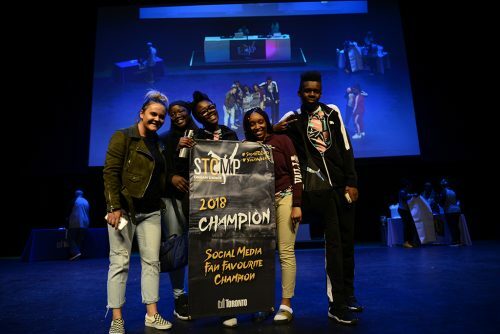 Thank you to all of those involved in the 2018 STOMP Urban Dance Competition/Showcase and congratulations to the 2018 competition winners!